From producing oxygen to mitigating the effects of climate change, forests play a vital role in our environment. Creating a houseplant forest can have similar effects in your home. Here are three simple benefits of houseplants! 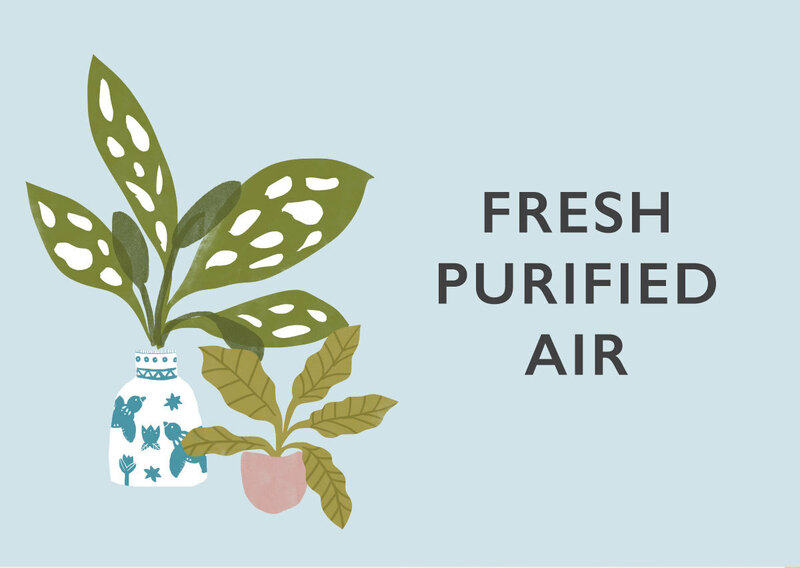 Fresh Purified Air: Indoor plants improve air quality by recycling carbon into oxygen and lowering level of chemicals like carbon monoxide and formaldehyde. 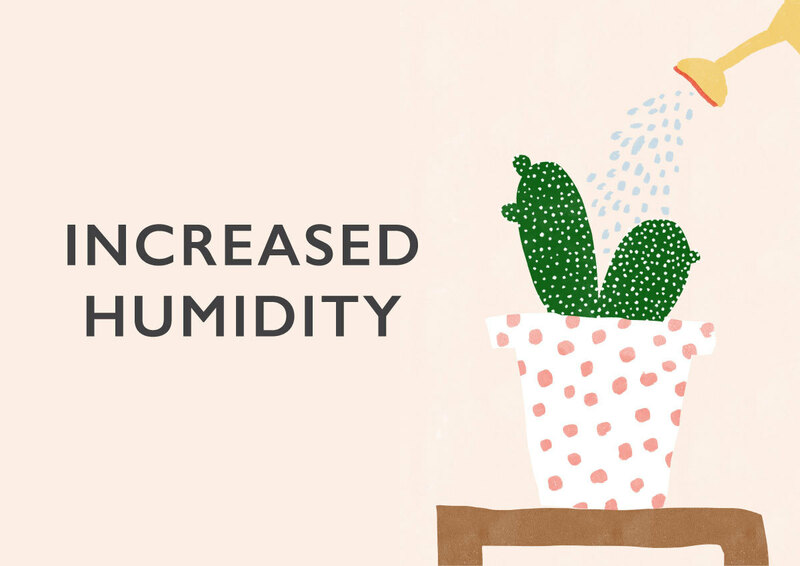 Increased Humidity: Plants release about 97% of the moisture they take in, which not only decreases the likelihood of common colds and helps prevents respiratory diseases, it also soothes dry skin. 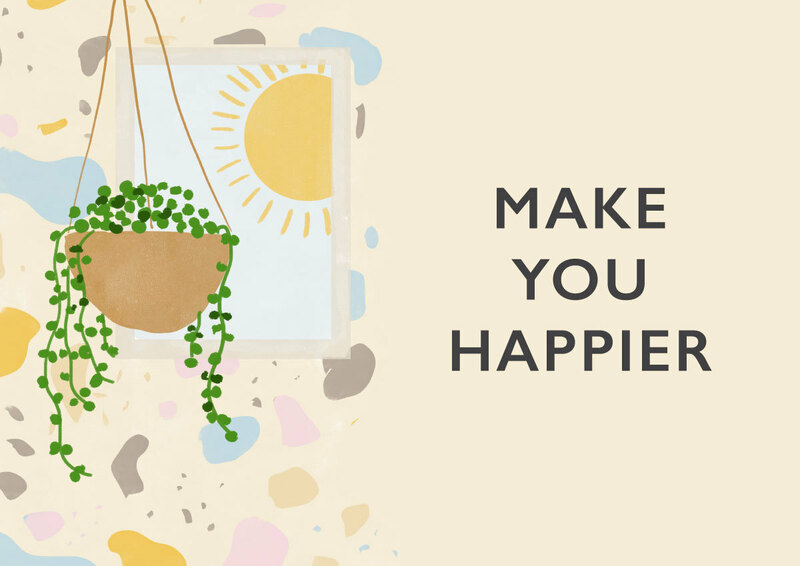 Make You Happier: The presence of plants is soothing and is a simple way to lower your stress and anxiety levels. 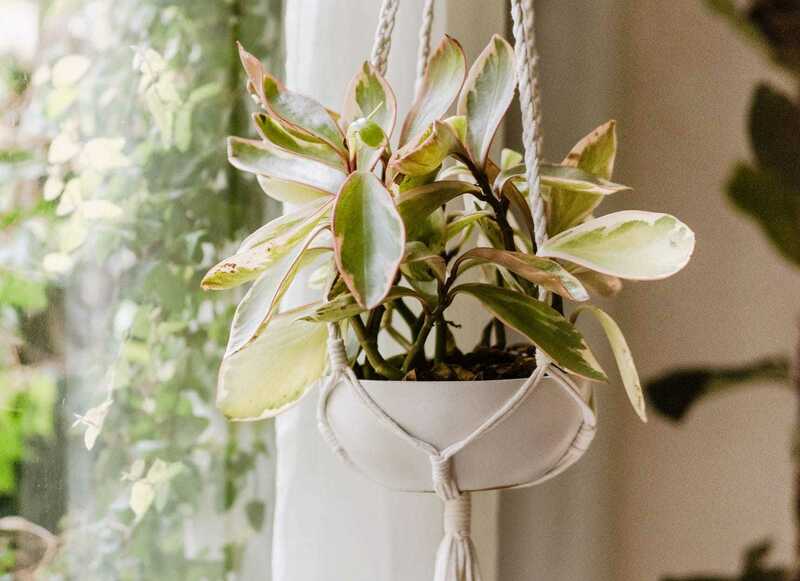 You can start building your houseplant forest today with the Altru Macramé Plant Hanger, exclusively in the Spring CAUSEBOX! And you can feel good about it too. 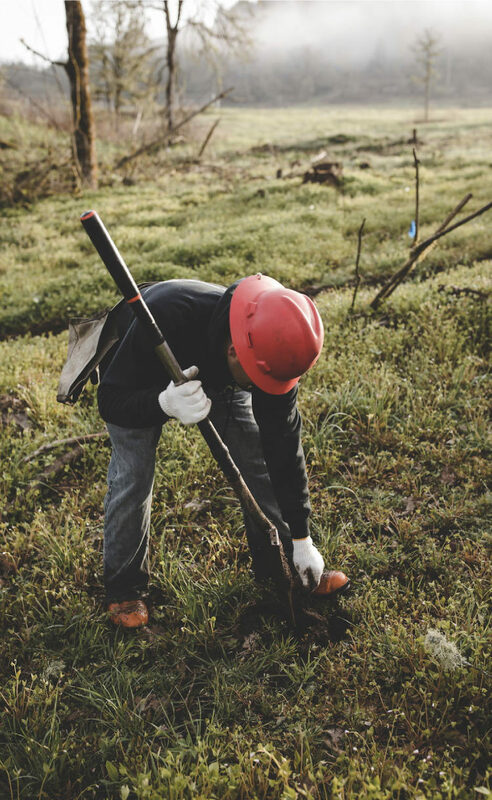 Proceeds from the Altru Macramé Plant Hanger were donated to One Tree Planted. 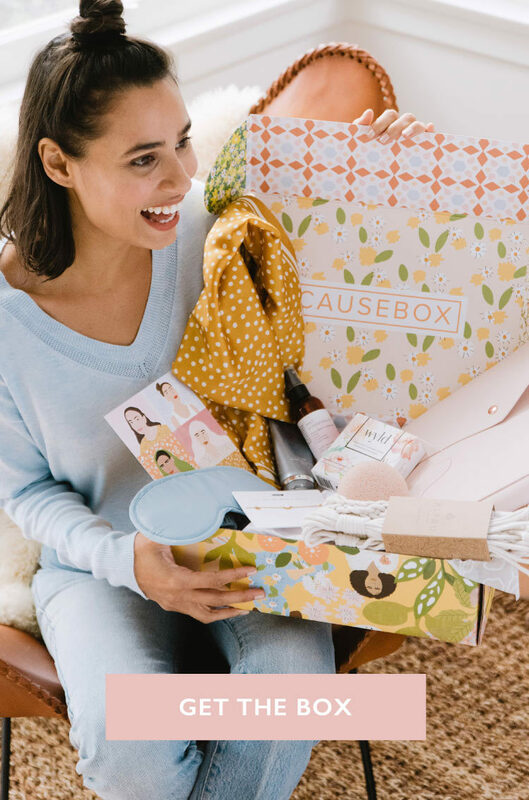 Through our partnership this Spring, the CAUSEBOX community was able to plant 8,000 trees and sow tree saplings in areas ravaged by the California wildfires.